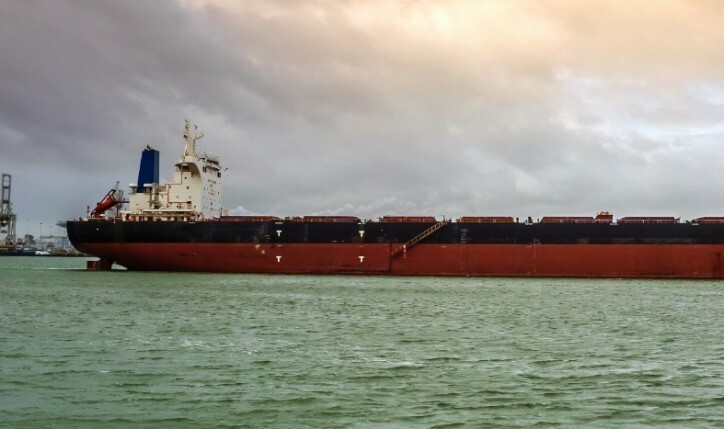 Ahead of the implementation of new maritime environmental regulations, Norway-based dry bulk shipping company Golden Ocean Group Limited (GOGL) revealed plans to install sixteen scrubbers on its Capesize vessels. The company has signed contracts for the purchase of sixteen exhaust gas cleaning systems, with options including nine additional scrubbers to be installed on certain of its Capesize ships. As informed, the initial sixteen scrubbers will be installed during routine drydocking schedules and the majority of these installations will be completed in 2019 or early 2020. The announcement was made in the company’s financial results which show that the company had a profitable second quarter. GOGL’s net income was USD 9 million in Q2 2018, compared to a net loss of USD 12 million seen in the corresponding period a year earlier. In addition, adjusted EBITDA stood at USD 54 million in the second quarter of 2018, compared to USD 29.7 million posted in Q2 2017. “Golden Ocean generated positive results once again in the second quarter. The market continues to strengthen over the summer, in particular for Capesize vessels. The company is currently benefiting from the strategic decision to focus our fleet on larger vessel classes as this maximizes the company’s leverage to improving markets,” Birgitte Ringstad Vartdal, CEO of Golden Ocean Management AS, said. “The steps we are taking to optimize the fleet by installing scrubbers will further position the company ahead of the implementation of new caps on sulphur emissions,” Ringstad Vartdal added. During the quarter, GOGL entered into a USD 120 million loan facility to refinance ten vessels on favorable terms. Additionally, the company delivered Golden Eminence, a Panamax vessel, to its new owner earlier this month. The ship was sold in April 2018 for USD 14.7 million. As of June 30, 2018, the company’s fleet consisted of 78 vessels, with an aggregate capacity of approximately 10.7 million dwt.